Yu Seon Ho shared advice for the trainees on 'Produce 48'. In a recent interview, Yu Seon Ho was asked how things have changed since he was on 'Produce 101'. 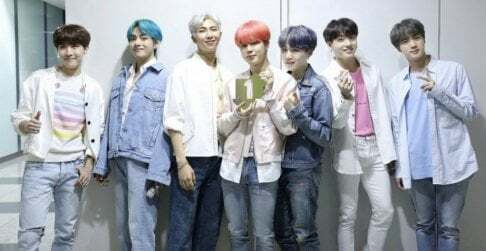 He answered, "I don't think my life has changed that drastically from last year," however, "If I have to name a difference then it'll be how I've become more comfortable approaching my fans and engaging in interviews and broadcasts." 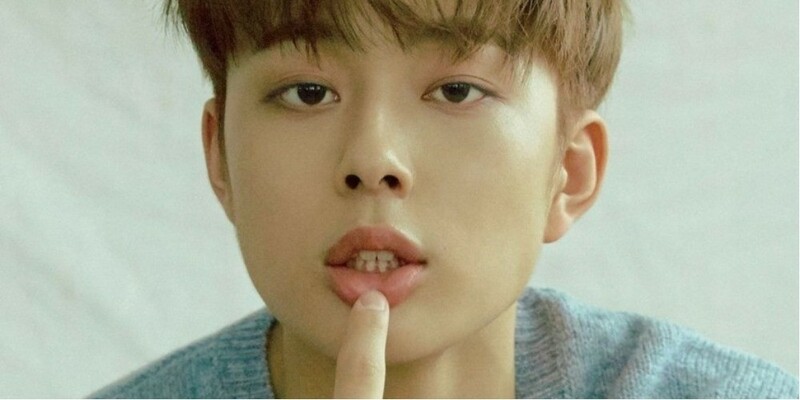 When asked to offer advice for the contestants on 'Produce 48', Yu Seon Ho said, "I think 'Produce 101' was the most tiring and difficult time of my life. But I think good results will follow if you work hard and try your best. No matter what the outcome may be, I hope they show all of what they got."